Above photo circa late 1950s. Permission given from John Gilham. 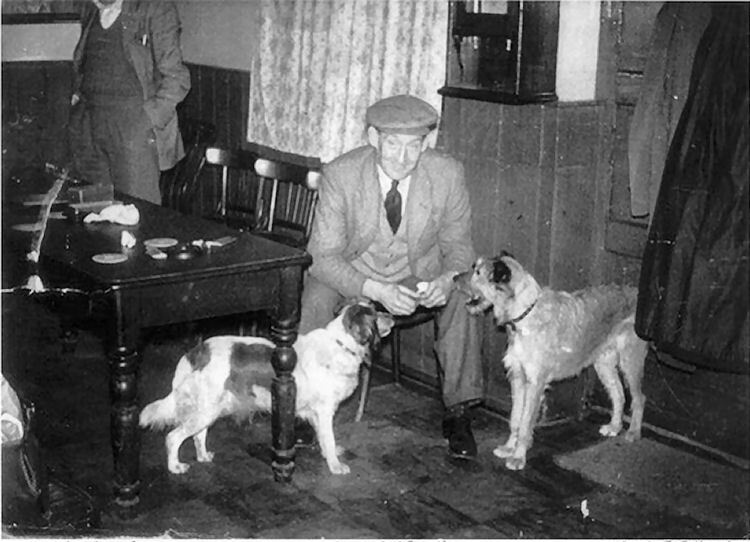 Above photo, date unknown showing a headless Wally Stiff and Bill Shepherd and dog Sally. Kindly sent by current owner, Eddie Scarlin. Above photo showing licensees Mr. and Mrs. Martin calling time, 1954. Above aluminium card issued May 1949. Sign series 1 number 32. Below information by John Gilham. 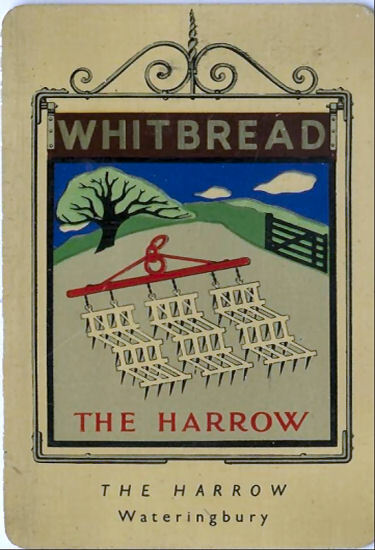 The "Harrow" was closed and converted into a house in 1968. 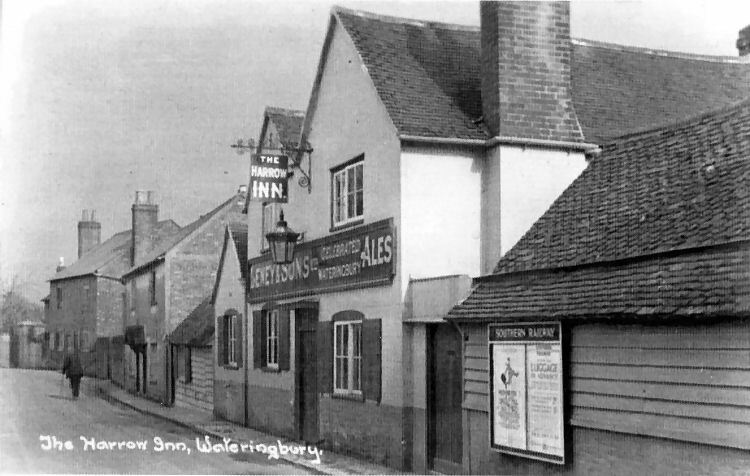 It stands on the side of Old Road which was was the main road to Tonbridge until the "new A26" was built. 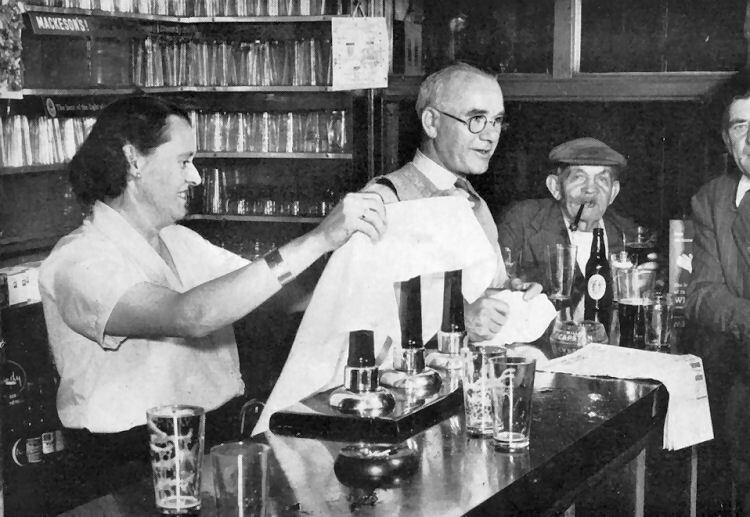 At one point in the 1930's my Grandfather Frederick James Gilham ran the pub. 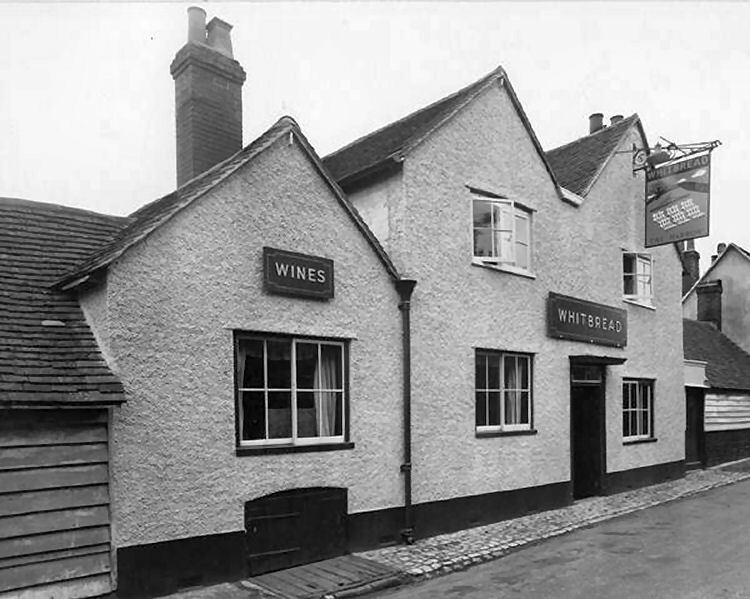 Described as a beer shop in the 1851 census where a Thomas Weller was lodging at the time, and he went on to become the licensee of the "New Found Out." The premises still stands (2017) as a private residence.